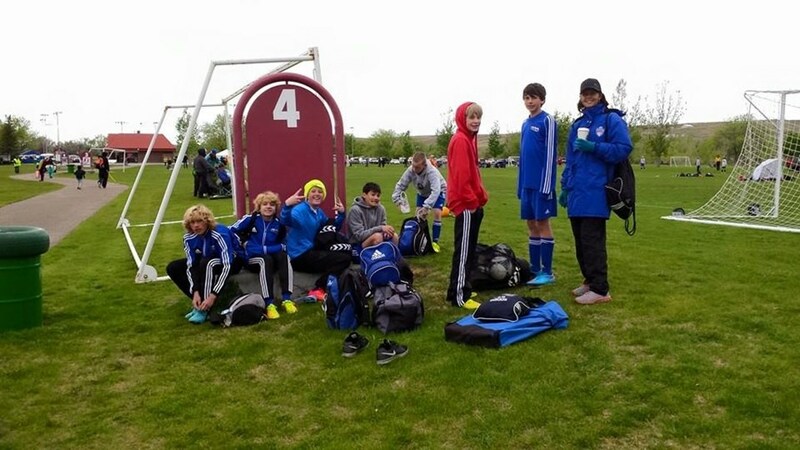 WYOMING LEAGUE 2018 - COME JOIN THE FUN!! 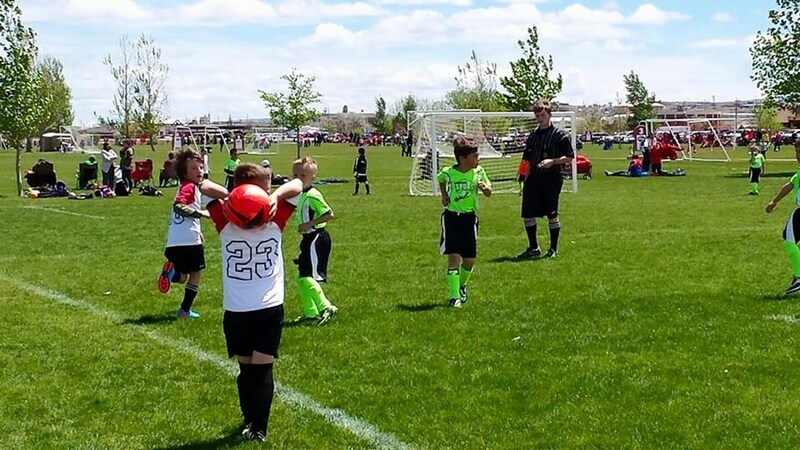 Hello WSA League participants, Wyoming Soccer Association competitive club League is upon us. Quick update on WSA qualifying rules for Wyoming Cup to be held in Riverton & Sheridan May 5-6, 2018. 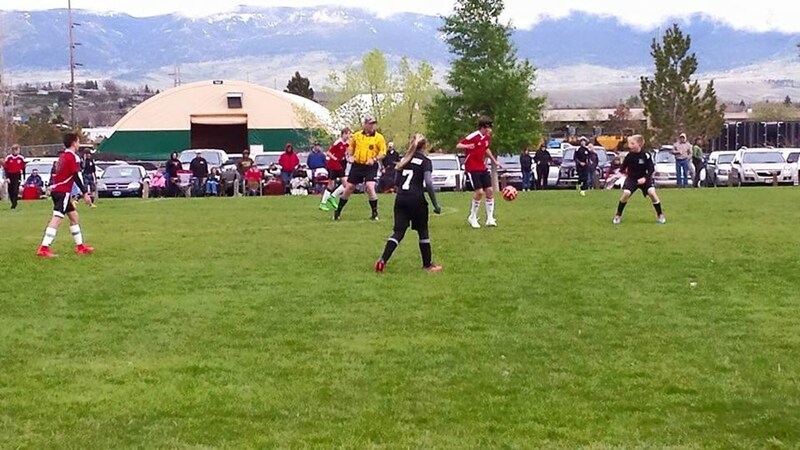 Your TEAM must have played in an approved league, minimum (3) competitive games, AND attended a Wyoming Soccer Association sanctioned qualifying tournament that is not your own clubs event, and have a roster continuity of at least 50% for these events. These events must have occurred in Fall 2017 or Spring 2018 season, or a combination of both. 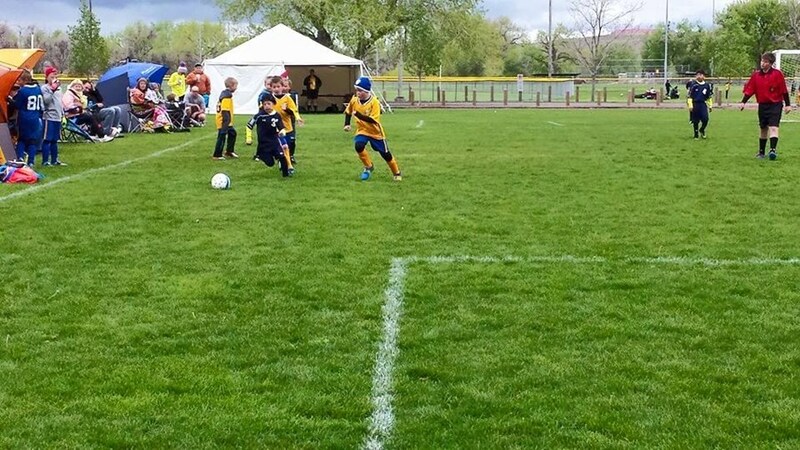 Each team must play a minimum of 3 games – requests should be made when the team registers for league. There is no guarantee that requests will be accommodated – scheduling is based on the teams that register for league across the state. 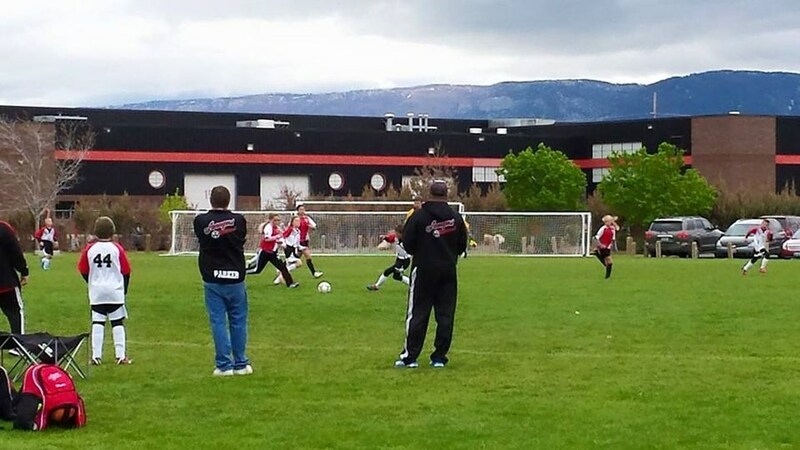 Wyoming League age groups can include 9U – 20U teams. A player is eligible to play in a specific age group so long as his/her birth date falls within the dates outlined in the Player Age Bracket chart. Under very limited circumstances the team roster can be expanded; the game roster cannot. Make such requests, including a brief description of why, on the team registration form. Every team must have an official team roster and can present a different game roster for each Wyoming League game. Team Roster: official listing of the maximum number of registered players eligible to play for a team. The team coach must have a copy of the official roster with him/her. Game Roster: listing of registered players who will participate in a particular game. These rostering rules apply to Wyoming League only.